Whether you have been struggling with difficult feelings for a while (anxiety, depression, stress, low self-esteem...)or following a significant event (bereavement, relationship break-up, unemployment...) counselling can be really helpful. It could be a space to explore how you are feeling in your relationships with yourself and others. Or where you could process difficult experiences; past and present, and maybe where you could identify the changes you may want to make in order to achieve your goals. The goals for therapy are yours to set, my role is to help you find your own unique way of achieving them. Trained as a person-centred counsellor , I have several years experience working for a mental health charity in Hackney. 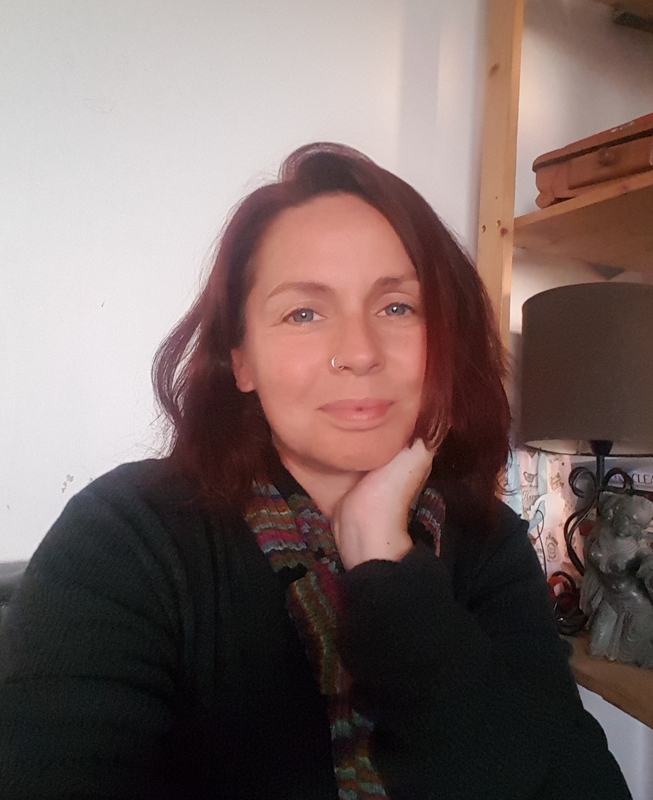 I work in a non-judgemental and supportive way and I wish to offer you a space where you feel safe to explore the areas of your life you want to focus on. If you have any questions, feel free to contact me. If I am not available to take your call, email me or send a text with the best times to call you, and I will get back to you. I am available on Saturday.